Everyone loves a dash of green as a part of their house. It not only looks good but also can provide health, financial and environmental benefits. You can cut down your energy bill, lower your carbon footprint and breathe healthier air. Most people look up picture-perfect magazine homes adorned with houseplants and wish to emulate them. Sadly, houseplants come with their side effects – maintenance and care. 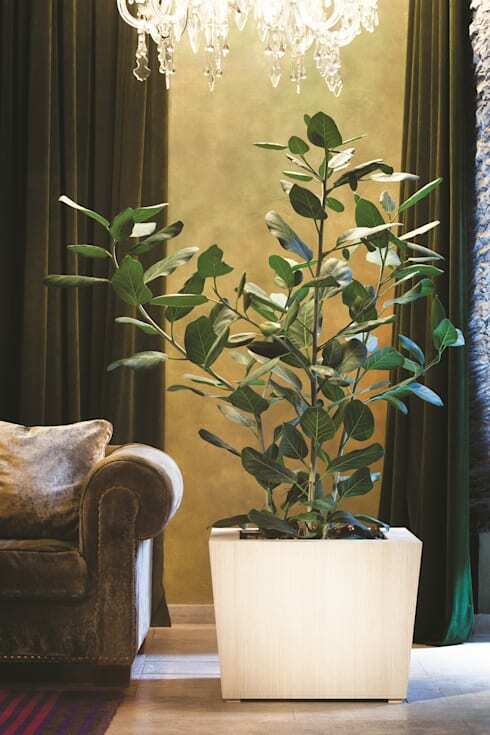 Maintaining houseplants isn’t such a daunting task, but the technical information that comes with different indoor plant care can be off-putting. The trick to greening your home right is knowing the right tips for indoor plants. Choosing ones that look great and are easy to maintain make for the perfect mix! You’ll also need to think of ways for them to cope when you may be out on vacation. With a little bit of luck and a reasonably green thumb, you should be on your way to the smell of fresh wet earth sooner than you think. Here are our top houseplant tips to get you started! This first step plays a huge role in indoor plant care. Start by accessing the best parts in your home for plants. Conditions to look for are moderate to bright sunlight, humidity, and stable temperatures. If you choose plants that can thrive well in relatively low sunlight, place them in the west or north. The ideal direction for placing plants is south and east, facing windows which receive plenty of direct and filtered sunlight. The next step is to pick and choose which of those locations fit with the décor you imagined. Then comes the cool task of choosing the plants that fit the spots you picked. Most nursery owners can guide you on the tolerance level of the plant to help you make the choice. Cacti and succulents, for example, have a high level of tolerance for temperature swings and humidity. Keep turning the pots once every 3-4 days so that all parts of the plant receive sunlight and the growth is even. Eventually, be prepared to adjust the location if you see the plant is not doing well there. There are several interesting pots of different makes available on the market. So much so that you may just fall as much as in love with the pots as the plants! Pots holding indoor plants need to be able to store the exact right amount of water. Over-water a little and it can cause root rot, over-water a lot and it can cause a leak, under-water a bit and your plant may not grow to its full potential. Watering plants can be a tricky job for the uninitiated. • Set up a simple plastic bottle with a small hole for a water leak and bury it deep into the soil beside your plant. This system ensures that the plant gets only the water it needs and can be left days on end until the water finishes. • If you have multiple houseplants you can set up a small indoor drip irrigation system and get a worry-free night’s sleep. Watering plants at regular intervals is something we tend to forget. Other times, we tend to water up our affection for them a bit too much which can result in root rot. Using ice cubes to water plants makes this task easy. You know the set amount of ice cubes to add. Besides, the ice cubes melt slowly giving the soil time to absorb the water. Start by placing a tray or pad under the pot, just in case the excess water seeps out. Start with two to three ice cubes and allow them to melt. Put your finger in the soil 2-3 inches to see if the moisture has seeped in. Keep checking your plant's health. If you see it wilting, the water may not be reaching the bottom of the roots. Once in a week, water the plant thoroughly until the water comes out from the bottom. This lovely orchid arrangement was created by Hobby Flower. When and how much to water a plant is an art best learnt by trial and error. The unfortunate consequence of the ‘error’ part may be that you’ll notice ugly and untidy marks on your furniture. To keep this from happening, most people put small trays or plates under the pot. One of the more interesting houseplant tips is to use a mouse pad under your pot. They come in a variety of colours adding to the look of your plant corner. 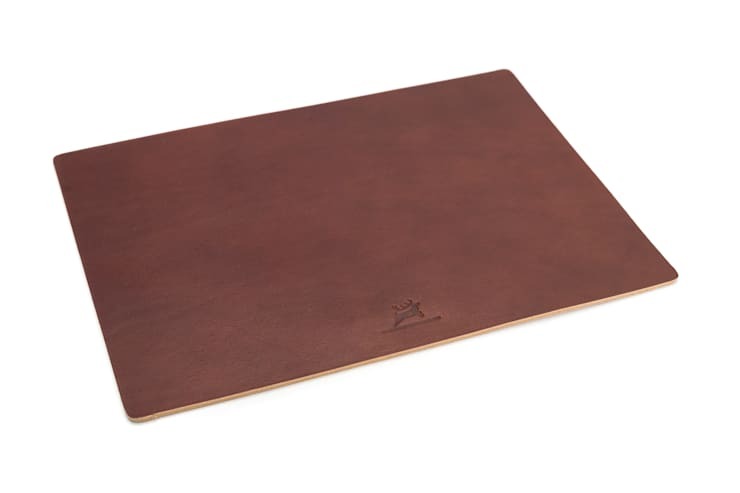 Mouse pads also protect your furniture and floors from surface scratches and mud patches. Even if your plants are doing well, they are quick to gather dust as they sit. Though shining your plants looks like a time-consuming task, our quick tips for indoor plants will get done in no time at all! Get a water spray to do the shine-up quickly when you don’t have much time. For plants with bigger leaves, wipe down the leaves with an equal part mixture of warm water and milk. You can also rub a tiny amount of mayonnaise on the leaves to leave them shining for weeks. Repotting is best done when the plant’s growth spurt is about to start at the beginning of spring. It allows you to add extra compost, mulch, and fertilizer to the soil that can take care of the plant for the next few months. Some other reasons to repot are if the water runs out of the pot too quickly, the roots start showing from below through the drainage hole and if the roots are so overgrown that when you pull, you see only roots and no soil. 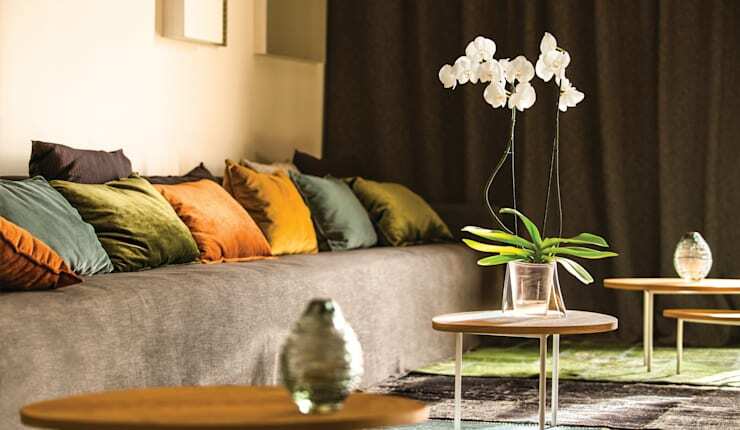 Green is a colour that signifies abundance and growth and greening up your home will leave you feeling refreshed and happy. Keep trying and you are bound to get it right! For further insight, check out How to bring the outdoors into your kitchen. 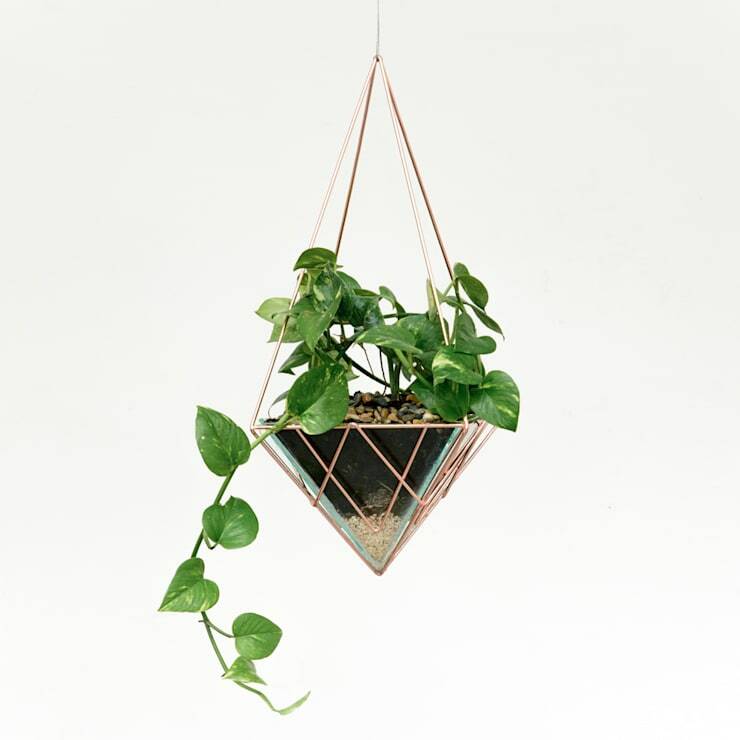 Are you a houseplant fan? What's your advice on indoor plant care? Share your expertise with us!